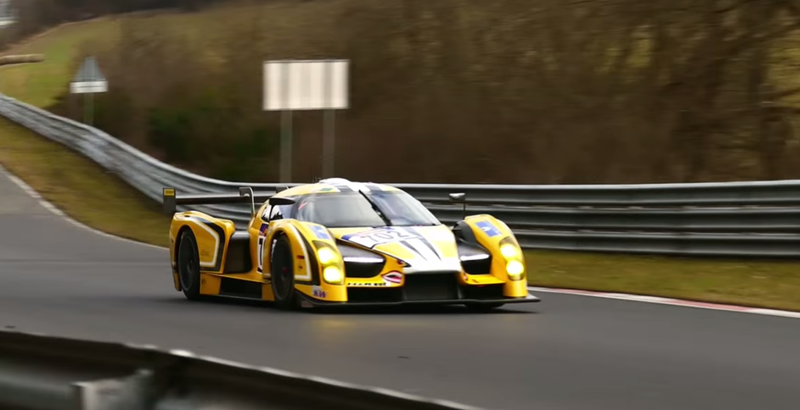 Want to see the Glickenhaus SCG 003 racing? The second VLN race on the Nürburgring Nordschleife has just started, follow this link for a live stream with Radio Le Mans commentary, which is great as usual. Among the competitors are 2 Scuderia Cameron Glickenhaus SCG 003, a whole lot of Porsches and BMWs, as well as the Foxtail Manta. Too bad I can’t watch the full stream, as I have to study for my exams, as well as having to finish a few reports. But I would advise you to watch it, it is some great racing, on a great track, with the most diverse field possible.